ERA Realty Network held its 2019 Asia Pacific Business Conference, dubbed one of the biggest industry conferences and most celebrated award presentations in the region. The conference was attended by regional country heads and over 2,000 real estate agents from 10 countries.The property market outlook for 2019 was discussed, along with tech disruption and the changing hierarchy of trust. 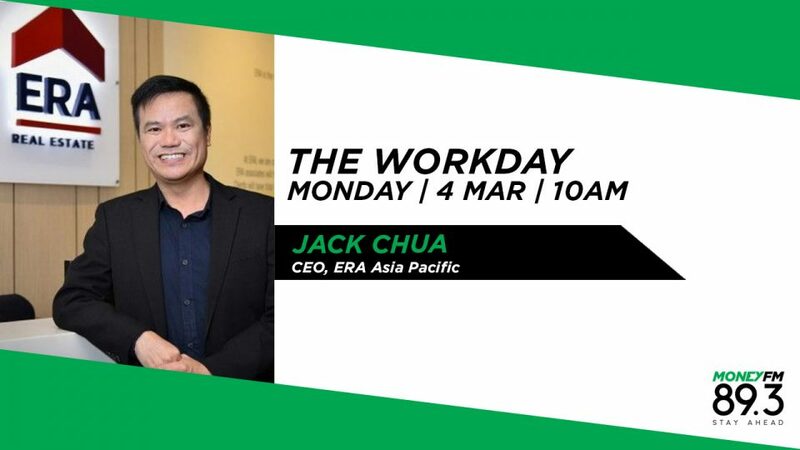 Jack Chua, CEO of ERA Asia Pacific talks us through it all. ERA Realty launches Plush by ERA, an industry first aimed at providing the growing number of HNWI in Asia the benefits of holistic wealth management, offering services for property transactions as well as advice on asset management and enhancement, trust and will creation and estate and succession planning. How are they planning to do this? We catch up with CEO of ERA Realty Network, Jack Chua.